Do you love charm packs, layer cakes, or jelly rolls but never know what to do with them once you have them? Come take Diane’s series of classes using those beloved items. The new Stripology book has many different quilts using them, or you can create our own pre-cuts. The quilts use a combination of the original Stripology ruler and the new Stripology Squared Mini ruler. We will be doing a different quilt each month. So put your Stripology rulers to work, and get tips and tricks on how to use them. Make all of the quilts or just a few. April: Layer cakes are a cool way to easily get 10-inch squares. The Coral Quilt uses a layer cake pack (10” squares) and background fabric. You can make a simple quilt with these squares, using the Stripology Ruler or Stripology Squared Ruler. There is very little waste. This is a quick, easy and cool technique to cut the blocks strips. Join Diane in learning to make this wonderful quilt. May: Do you love 2 ½-inch strips? 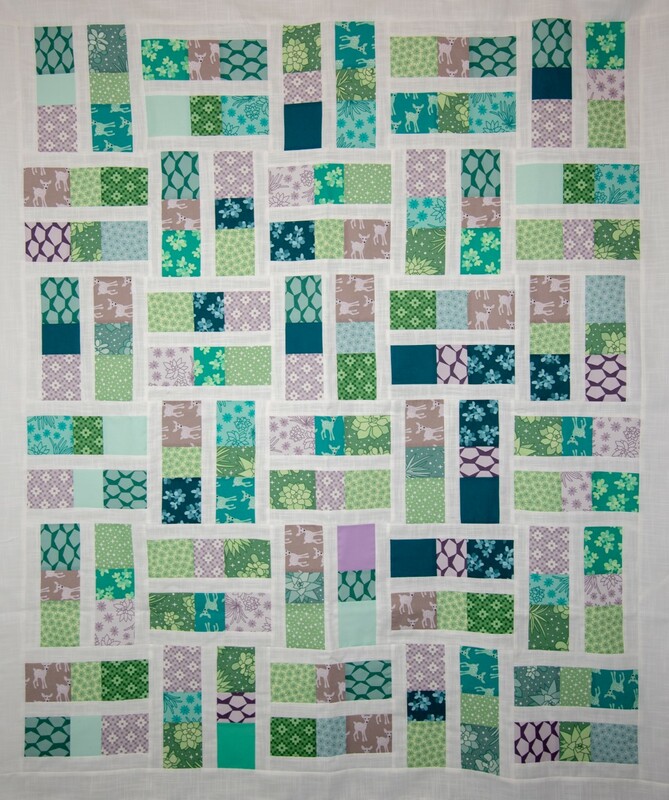 Whether you cut them yourself or use a jelly roll, this “Camilla” quilt will work for you. Add background and make this fun scrappy quilt or use just one fabric to make this unique to you. There are several different layouts and we will discuss them in class. 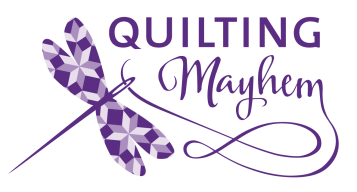 June: “Frequency” is a quilt that uses 2 ½-inch strips. So if you love jelly rolls as I do but never know what to do with them, this is the quilt for you! It’s very modern looking with the strips of color and background. It’s easy to cut the angles in this quilt when you use the Stripology Ruler.